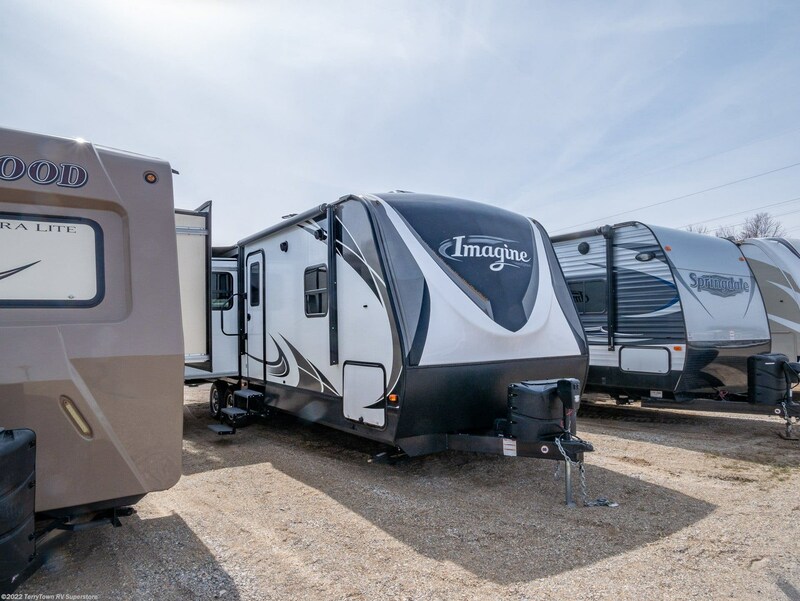 The highly knowledgeable and helpful team of RV experts at TerryTown RV are ready to help you bring home your dream RV! 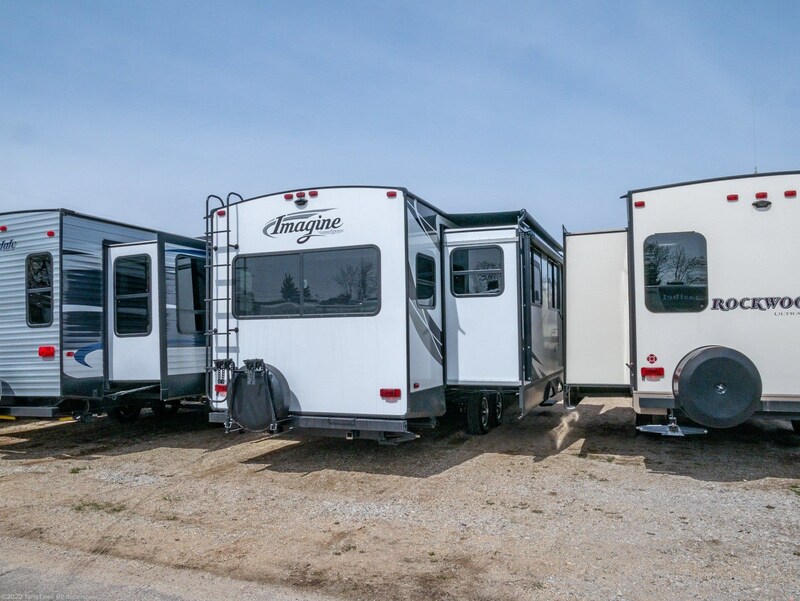 As one of the top RV dealers of Michigan, you'll be able to browse through a wide variety of stunning RV models! 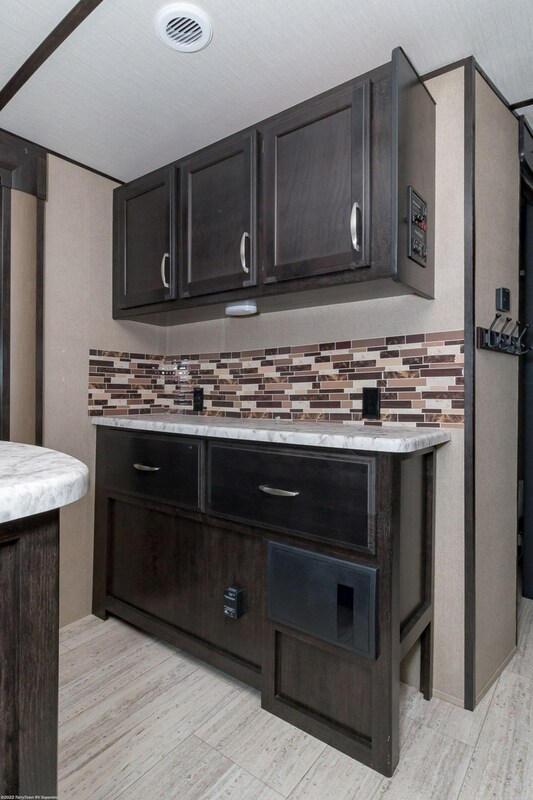 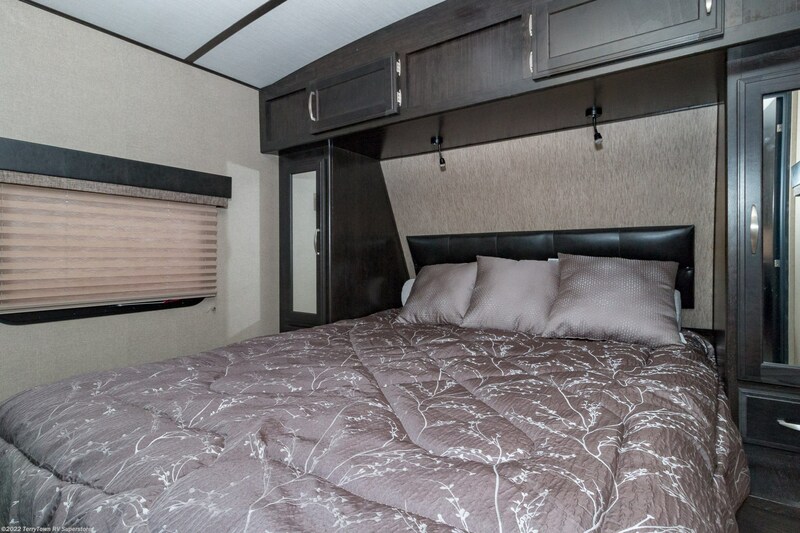 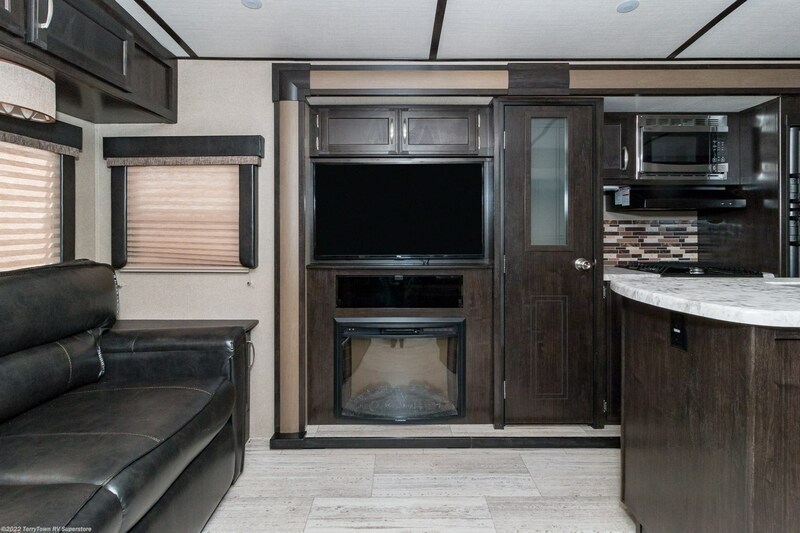 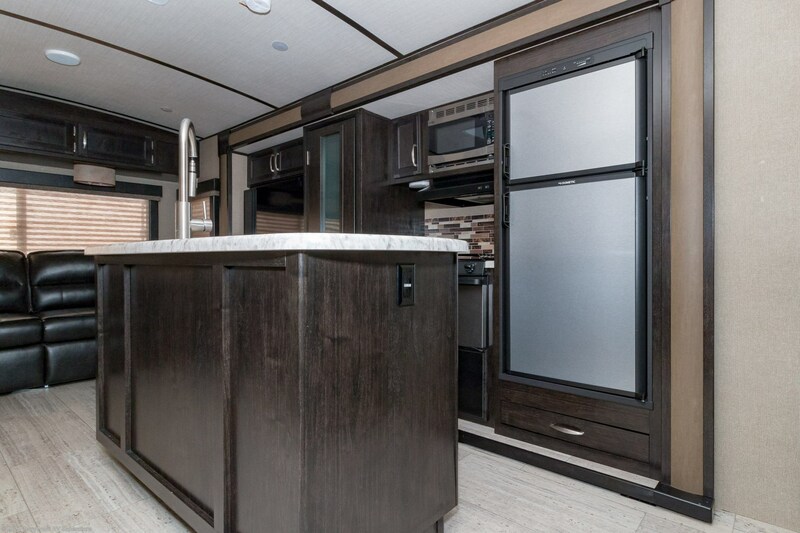 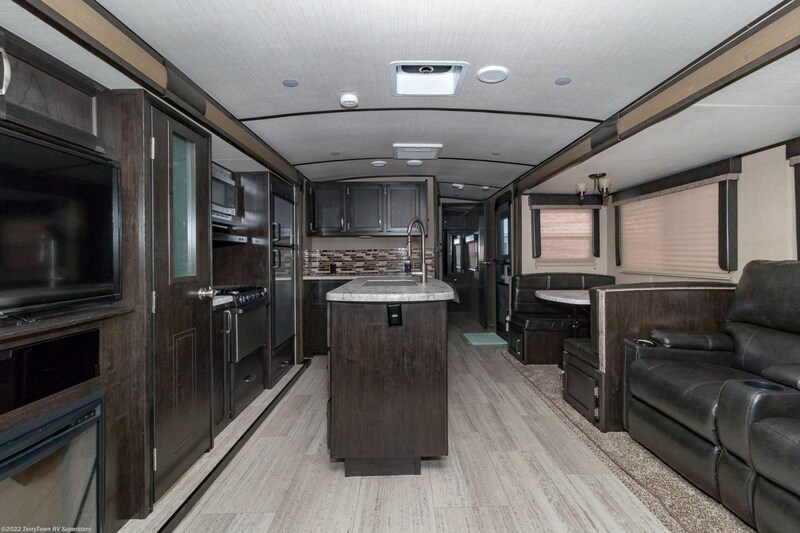 You'll have a blast in this 2018 Grand Design Imagine 2950RL, an outstanding Travel Trailer! 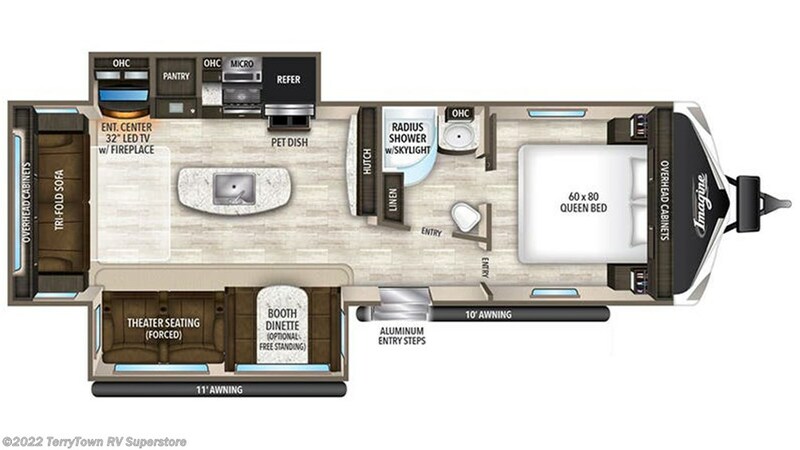 See this RV for yourself at 7145 Division Ave S Grand Rapids Michigan 49548, or call us at 616-455-5590 to learn more! 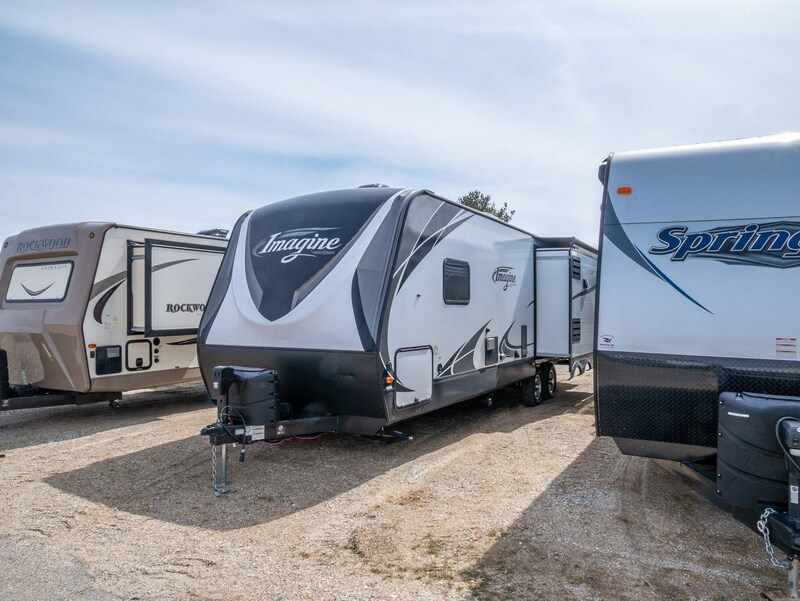 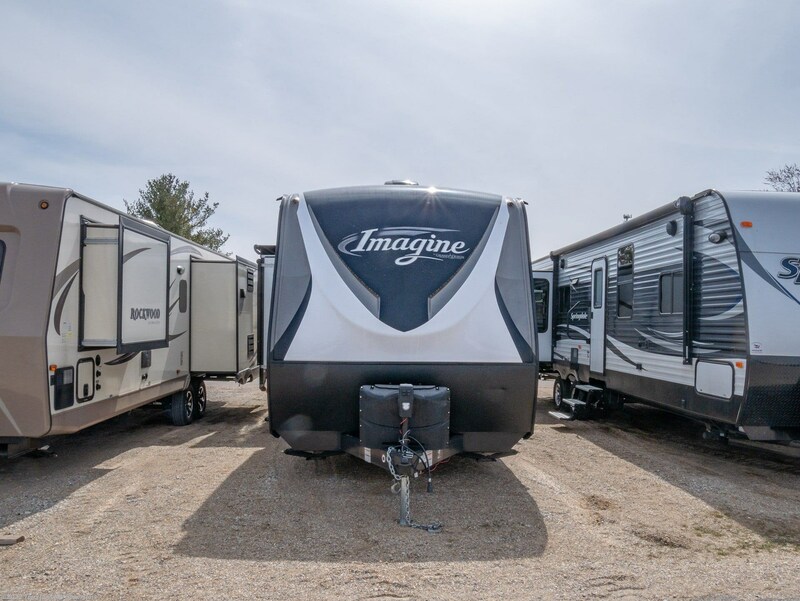 You'll enjoy your family RV vacation anytime you want with the Grand Design Imagine 2950RL because it's so easy to hitch up and tow. 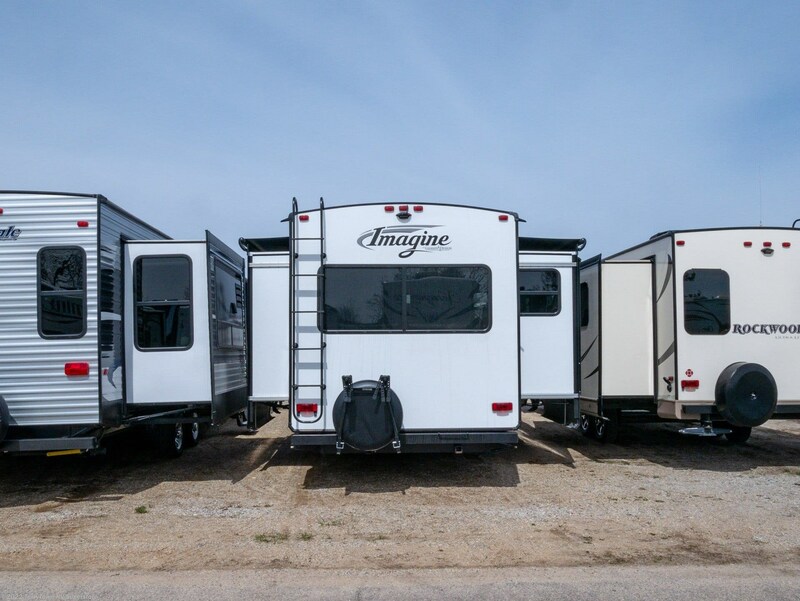 Easy to maneuver too, with a hitch weight of 795 lbs. 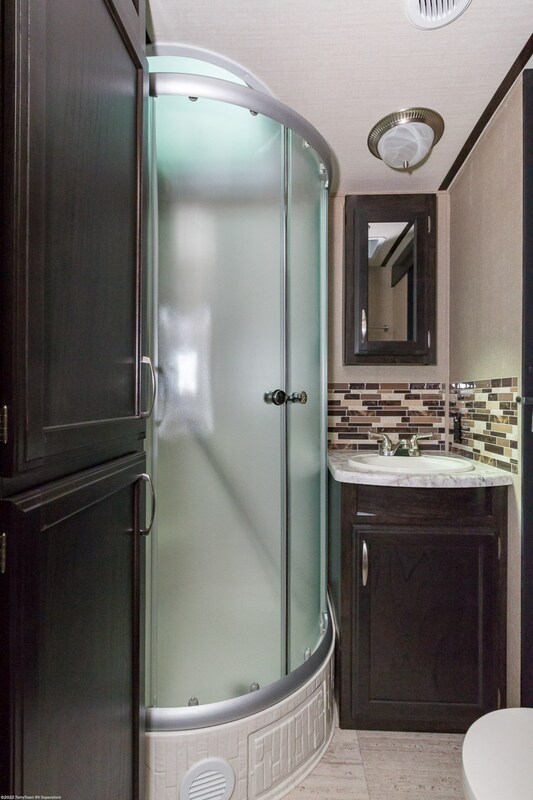 and a GVWR of 8995 lbs. 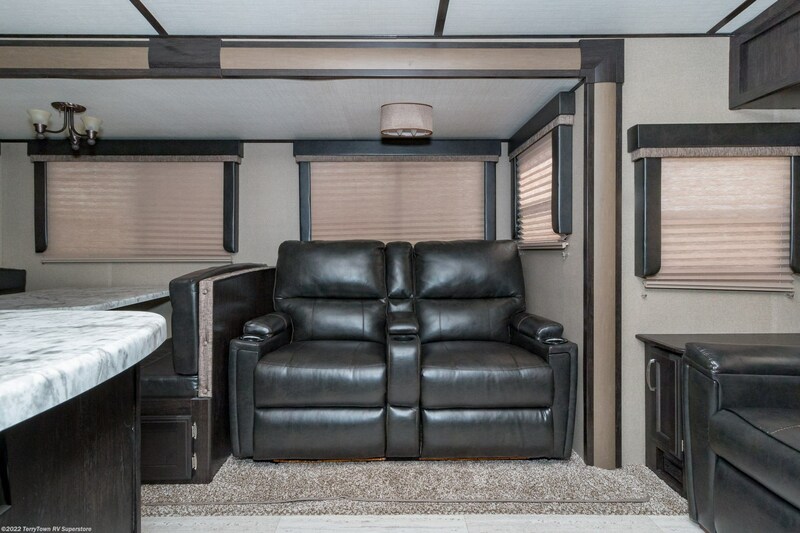 The 2 slides are flush mounted to reduce wind resistance, and it's easy to set up when you reach your destination. 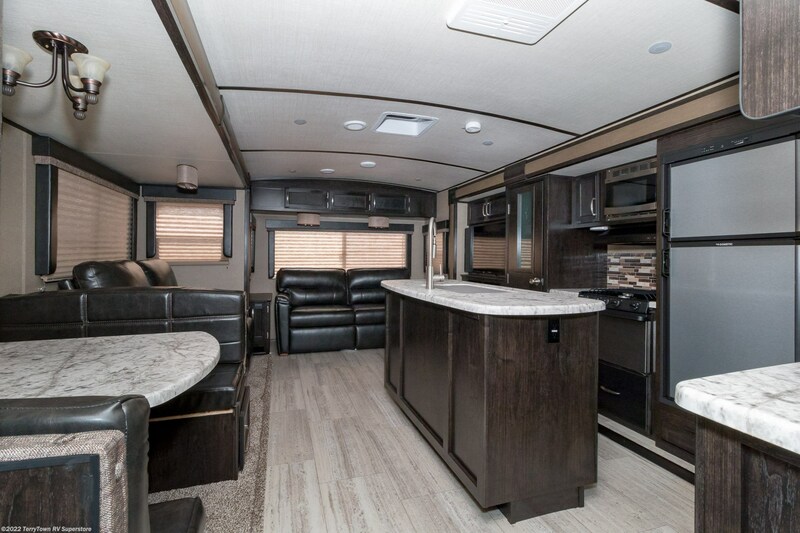 Plus, you'll enjoy shade and comfort outdoors under the 11' 0" patio awning. 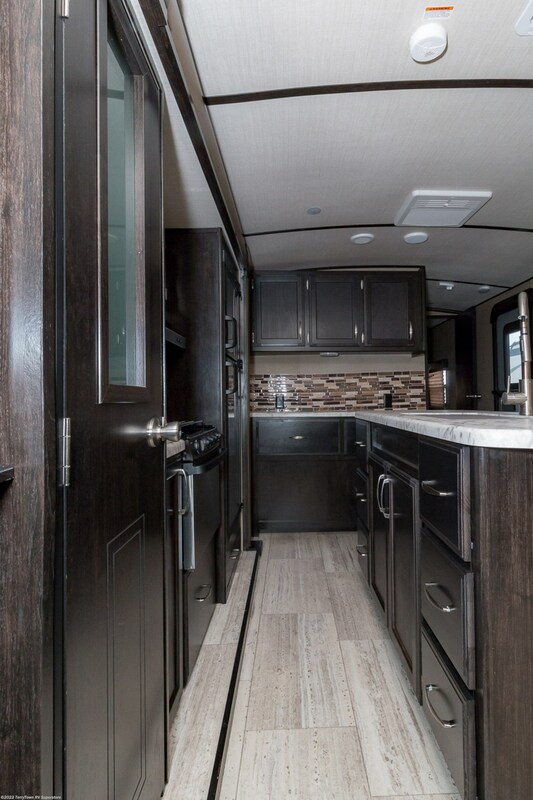 Check out Stock # 34113 - 2018 Grand Design Imagine 2950RL on granddesignsource.com!